AMA and Global Documentation have worked together on a number of projects at the Standard Chartered Bank’s global head quarter offices in London. Our projects included assessments of existing services and building optimisation to achieve the client’s aspiration for a more energy efficient and low carbon building. 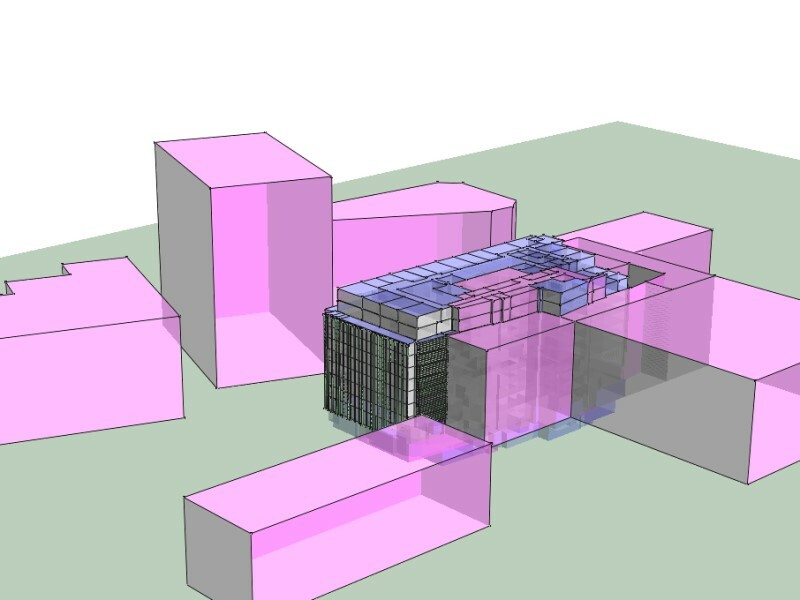 We used IES thermal dynamic modelling to assist in predicting the building energy performance in detail.